We’re pleased to announce that Netcetera and Weebly have partnered to provide a powerful and easy-to-use website builder alongside Netcetera. Have you started building your website? 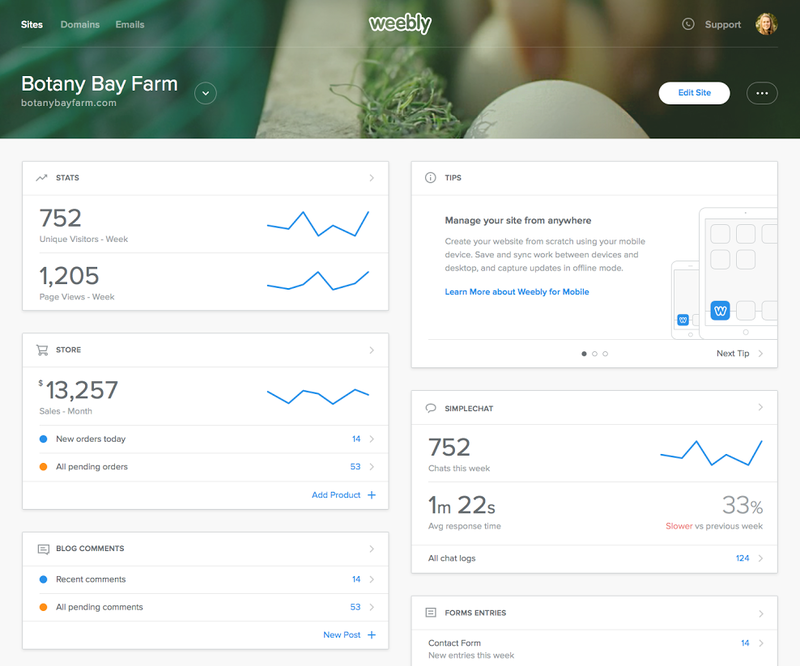 Today, over 30 million people and small businesses use Weebly to build their online presence. The fully-customisable design platform lets you create a professional site, blog or online store in minutes. 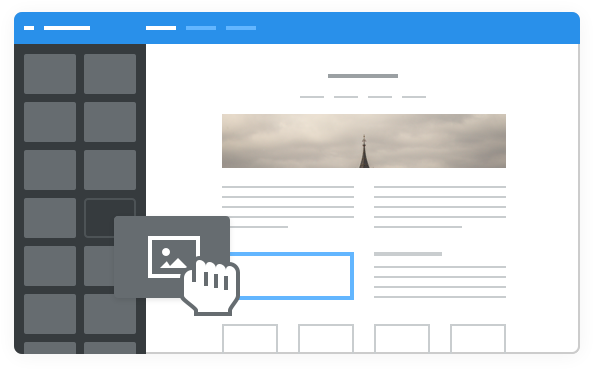 Drag & Drop Builder: The easy drag & drop builder allows you to create a professional website with no technical skills required. Choose different elements to add photos, maps or videos by just dragging and dropping them into place, right from your web browser. Responsive Themes: Choose from a wide variety of mobile-ready themes to kick-start your website. From ultra-modern, to bold and classic, your themes fit your unique design preference all white being automatically mobile-optimised to fit any screen size from desktops to phones and tablets. Complete eCommerce Solution: Want to start an online store? Use the complete eCommerce solution to provide the best online shopping experience. Select sophisticated storefront themes, track inventory, choose from a variety of payment options and more. 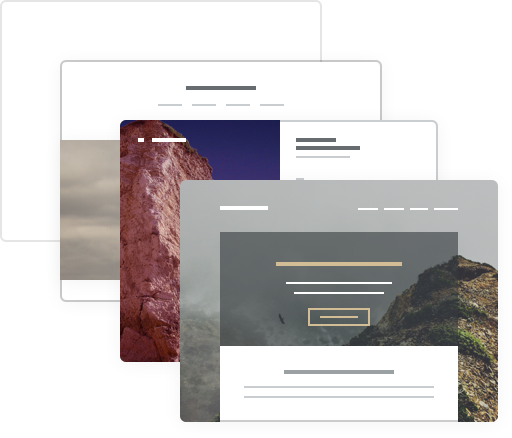 Netcetera is offering Weebly’s website builder at various pricing options, including plans starting for free! 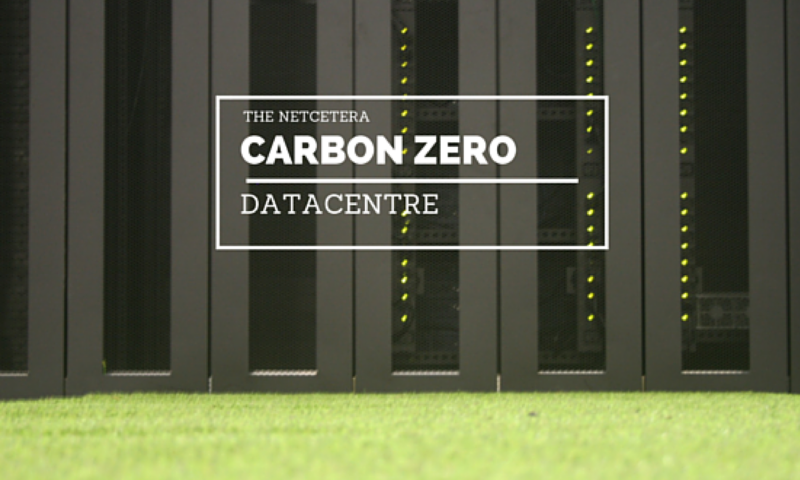 Get started to get your website up and running in minutes.